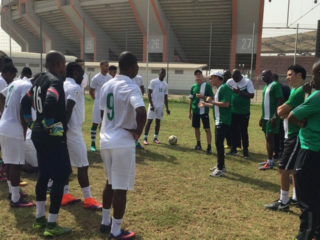 Four points separate Nigeria from Cameroon (two), Algeria (one) and Zambia (one), but the Super Eagles have a double-header with Cameroon in September, which is capable of changing the equation. 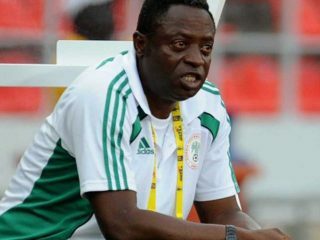 The Edo Football Association yesterday poured encomiums on late Super Eagles coach, Amodu Shuaibu who died a year ago, as the association hailed his contributions to the development of football in the country. 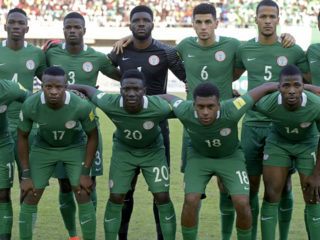 Former Super Eagles Goalkeeper, Ike Shorunmu has called on the Gernot Rohr-tutored senior national team to learn to play the African way if they desired to beat Cameroon in their 2018 World Cup qualifying series’ double-header in late August and early September. 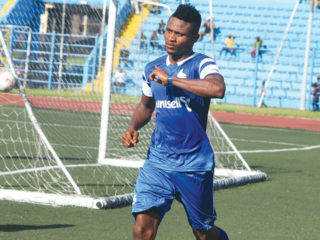 Two goals in the first 15 minutes from Bernard Ovoke and Fredrick Obomate settled Rivers United’s nerves in the game. KCCA got a goal at the stroke of halftime from Geoffrey Sserunkuma, to peg back Rivers at 2-1. Cameroun, making a comeback 14 years later, will participate for the third time in its history of this competition. 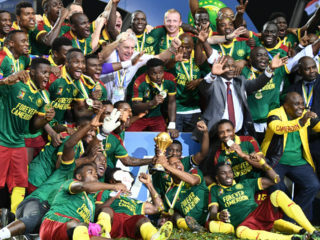 It was in 2003 that the Indomitable Lions gave their best performance by reaching the final against France. 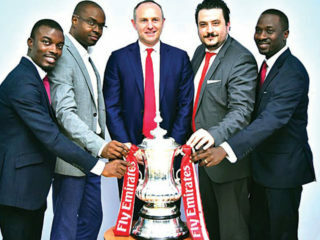 In 2014, the Super Eagles were held to a 2-2 draw at home by the South Africans at the Godswill Akpabio Stadium in a final qualifier for the 2015 AFCON, a result, which denied Nigeria a place at the competition held in Equatorial Guinea. 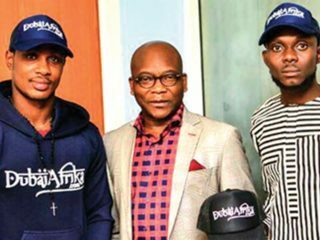 Ighalo said that tourism in the country was abysmally poor, saying that interacting with foreigners would show that Nigeria was full of wonderful people and a good place to visit. 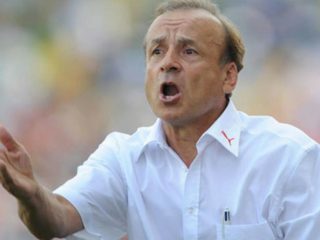 Speaking at the Godswill Akpabio International Stadium, Uyo after his team’s first training session yesterday, Rohr, however, assured that his team would live up to the bidding. 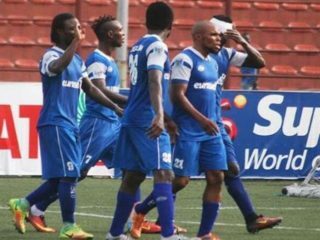 The Guardian learnt that the Rivers United’s consignment, comprising 100 match balls, was dispatched in the name of a Nigeria Football Federation (NFF) top official just a day after the group draws were held in Cairo, Egypt, on April 26. 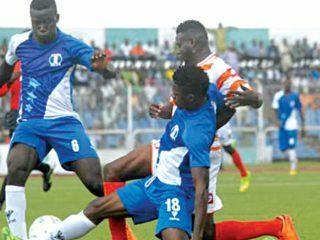 The Oluyole Warriors are hosts of South West neighbours, Sunshine Stars in today’s Match Day 22 clash, at the Lekan Salami Stadium, Adamasingba, Ibadan.